One of the largest banks in India is asking its users to consent that they won’t be using their accounts to trade Bitcoin or other cryptocurrencies. The bank also asks for authorization to immediately shut down an account if it’s associated with digital currencies. On April 6th, the Reserve Bank of India (RBI) ordered all regulated financial institutions to refrain from working with cryptocurrency-related businesses of any kind. The move was met with a swift response from the industry which challenged the order. However, a few months later, on July 3, the Supreme Court of India upheld the ban, delivering a heavy blow to the entire field. It wasn’t long before this took its toll on the industry. In October, India’s very first Bitcoin ATM was shut down and both of the founders of the company which operated it were arrested. In December, Live Bitcoin News reported that the country is allegedly planning to end its statewide cryptocurrency ban. Purportedly, the Government has created an interdisciplinary committee which is figuring out ways to legalize and regulate the cryptocurrency industry instead of banning it straight away. However, a month later, one of the country’s biggest banks has also gone against crypto. A Twitter user CryptoIndia YT (@Cryptoindia) shared that HDFC has requested users to confirm that they won’t use their bank accounts for trading Bitcoin or any other cryptocurrency. After Kotak and few other Indian Banks. 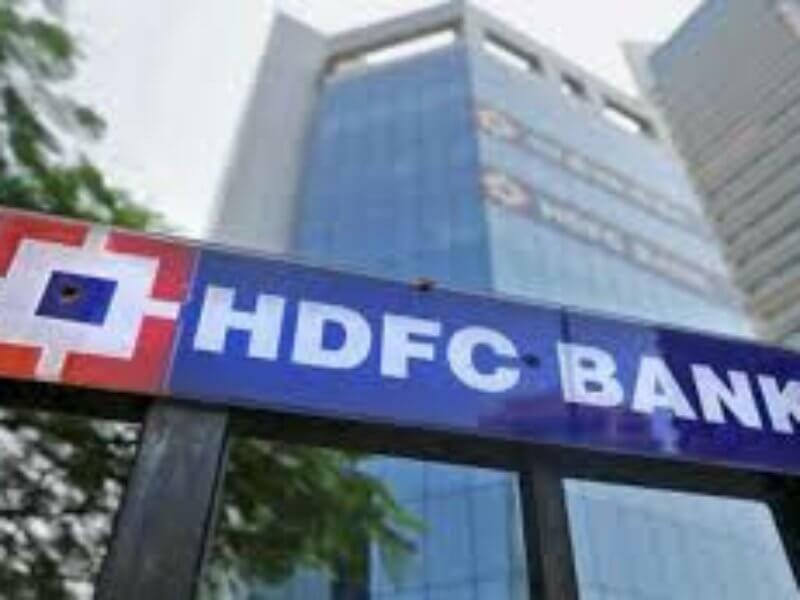 HDFC is currently the third largest bank in India and it has around 89,000 employees throughout its branches. What do you think of HDFC going against cryptocurrencies? Don’t hesitate to let us know in the comments below!